The possibilities for bringing the warmth of wood into your home are endless. Welcome your guests with a one-of-a-kind exotic wood foyer. Magically unify an open great room with a warm, oak surface. Create a rich backdrop for an heirloom area rug in the dining room. Trust an easy-to-maintain wood floor in the kitchen. Then, sit back and appreciate the beauty and ease of care wood brings to your life. Easy to install and maintain and an endless source of admirations, hardwood flooring adds immeasurably to the enjoyment of your home, not to mention its value. Red Carpet Flooring can spread the warmth, charm and beauty of hardwood flooring throughout your home. 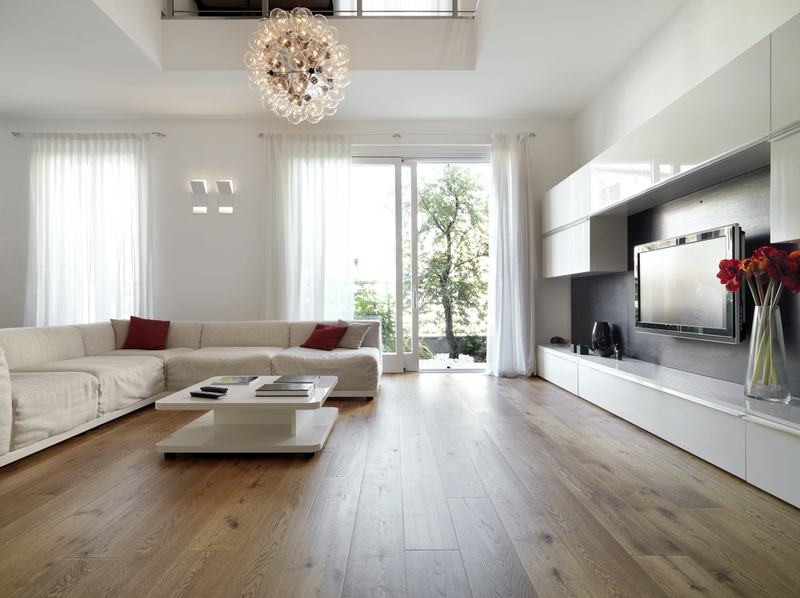 Surround your family with the warmth, luster, versatility and durability of beautiful hardwood flooring- for a lifetime.